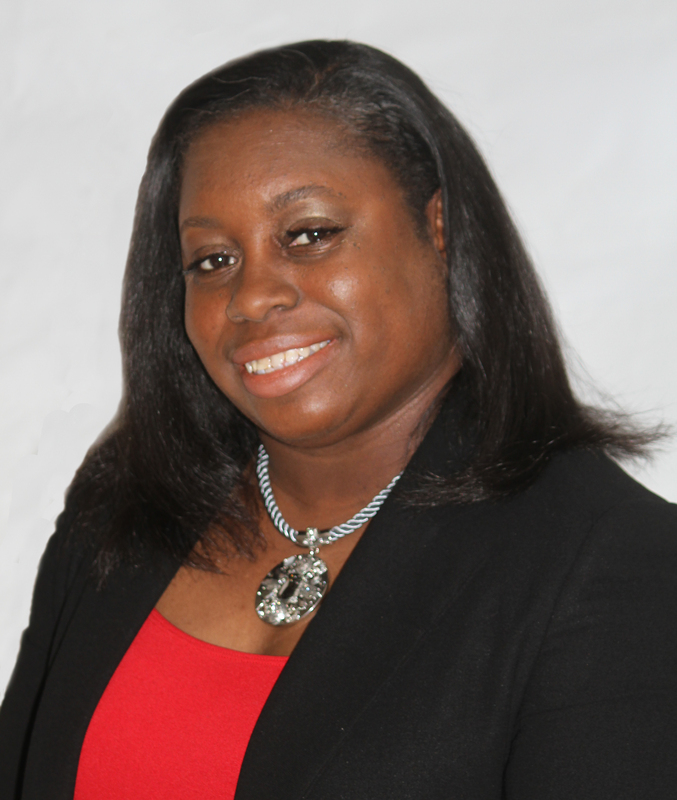 LaQuesha Agnew holds a degree in Human Services Management, a Masters in Adult Education & Training and is also a Certified Professional Life Coach. She has combined experience in education, social services, and behavioral health fields, coming from a perspective of compassion and best practices through service. Ready to educate and engage people on a higher level, LaQuesha joined Toastmasters seeking to use her platform to speak on a variety of lifestyle topics. The focus of her messages has been on health and wellness, career development, and social advocacy. 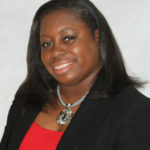 As a professional training facilitator, coach, and speaker, LaQuesha’s mantra is summed in 3 words: LiveThriveGrow. The mission of her work is to help others live life with purpose, thrive not just survive, and grow towards their highest potential. LaQuesha resides in Gwinnett County, a suburb of Metro Atlanta with her spouse and 2 children. She is an active Toastmasters member.